When you run an online business as a therapist, natural health or wellness business, there are a lot of technology tools you need. It can get complicated as there are many to choose from. And, as one of the guests on my Business in Bloom Podcast stated, it can also get expensive. The Internet was still relatively new when I started my online business in 1999, so I’ve continuously had to adapt to new and better technology as it has become available. Because of this, I am often aware of many of the best and most up to date online marketing tools that exist. 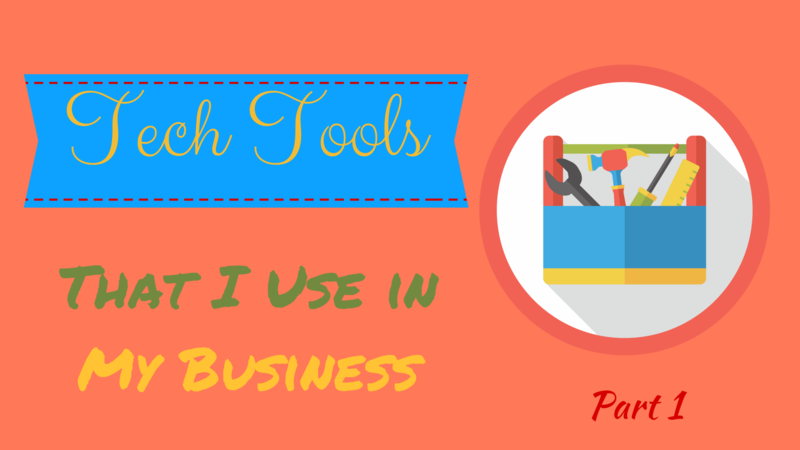 To help you decide what tools you need to run an online business here is part 1 of a series that describes the tools I use. I am only sharing the tools I use or have used and can recommend. Part 1 of this article includes website and landing page tools, website and online computer backup tools, marketing tools including email management services, social media, and image creation tools. In part 2, which I will publish next week, I will include organizational tools, tools to manage online courses, and audio and video tools for recording, editing and hosting audio and video files. 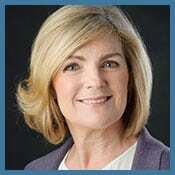 After far too many years of hosting my website at Blue Host, I recently switched it over to Big Scoots, and what a difference it has made! Blue Host is a big company that a lot of people (including many of my therapist and holistic health clients) use for web hosting, but their service has gone downhill over the years. I was having problems with my website a while back and Blue Host support people couldn’t figure out what was going on and I had to wait on hold several times for an hour for customer support over a 36 hour period. This, and the fact that my website loaded very slow, motivated me to make the change to Big Scoots. Big Scoots handled the complete change over without a hitch. I have found that their customer support is practically immediate. My site loads a lot faster – in fact, Big Scoots claim that their hosted sites load up to 16 times faster. Why is website load speed important? Website load times are factored into Google’s ranking of websites, and also, research shows that if your website is slow, you take the risk that your web visitors may leave your site before it loads. I’m so happy I made the switch, and you will be as well if you are looking for a new web hosting company. LeadPages is a tool used by a lot of online marketers to quickly set up landing and sales pages. Up until recently, it has been one of the simplest conversion-based landing and sales page builders. It allows you to easily create attractive conversion-tested pages. Although competition has increased in the landing page market, it remains one of the most used platforms. It’s customizable so you can tailor it to suit your needs for your therapy or holistic health business. It also integrates with most email service providers. It’s 100% mobile-responsive, meaning that the pages look good and function well on mobile devices. Leadpages is a great tool to capture email subscribers and help increase your sales, especially when you are selling products or programs online. My partner and I in The Ask Juliet & Clinton Show recently started using Thrive Themes for some landing and sales pages. Thrive themes is a plugin used with WordPress and has several products that you can purchase separately, or you can buy the whole shebang which includes themes for WordPress, a list building plugin, and a content and landing page builder. 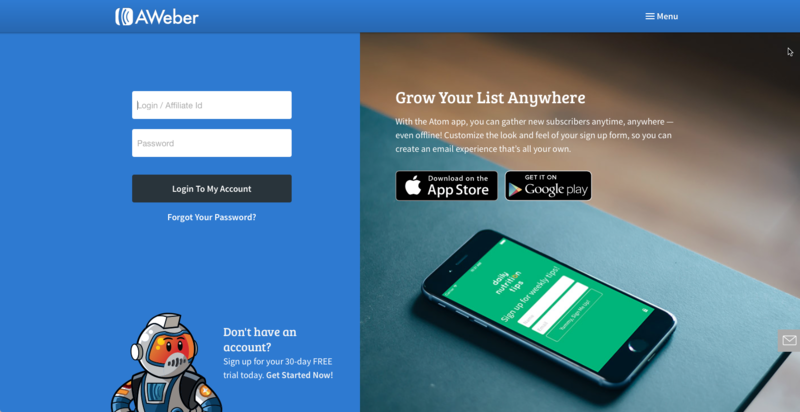 We are just getting started with the landing page and content builder, but it looks like it is super easy to use. It also seems to have more flexibility than Lead Pages. Thesis is a WordPress theme that I have had on my sites for several years. It has super functionality including the ability to customize the design of your site. Like most WordPress themes these days, it is optimized for performance, search engines, and mobile devices. Many other themes have come out that have great functionality as well, including Thrive Themes, which I mentioned above, and Studio Press, which I discuss below. I should mention that I don’t create or design my own site. I use the Thesis framework on the backend of my site, but I get my sites custom designed from scratch by a website designer. I also have a web developer who maintains my website. Studio Press is similar to Thesis in that it is a theme that is search engine optimized, mobile responsive and has some nice designs if you don’t want to pay for a custom web designer. They offer unlimited updates, and unlimited support from their team and in their forums. Studio Press claims “rock solid security, blazing fast performance, out of the box SEO and beautiful motive responsive designs, and ultra-flexible foundational code.” We use Studio Press for The Ask Juliet & Clinton Show website. I know a lot of therapists and health businesses use it as well. Backblaze is an online backup software that automatically backs up the files on your computer to the Backblaze data centers. 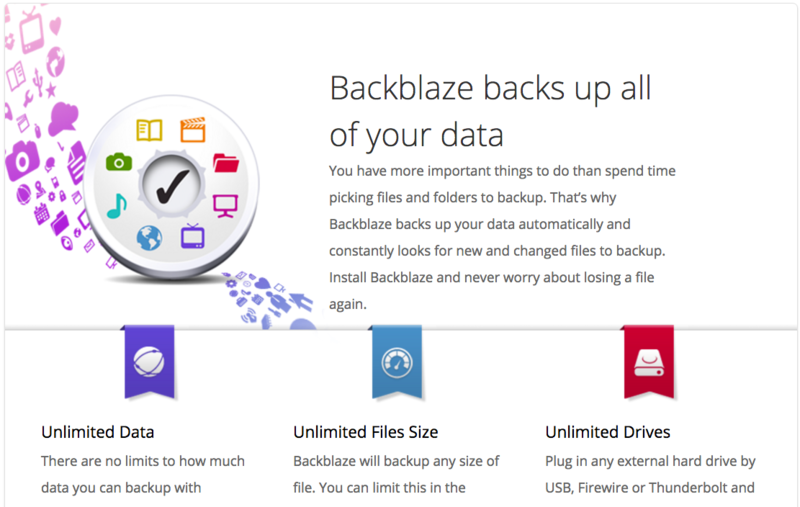 Backblaze creates compressed and encrypted backup files on their servers on the Internet. Even though I back up my computers on an external hard drive, it is important to have an online backup in the case of theft, fire or if something goes wrong with the backups on my external hard drive. The bottom line is you can never have too many backups – especially for approximately $50 per year. As Backblaze states on their website “Backup, before you wish you had.” I still hear stories from my therapist clients who have lost data for failing to backup. You can sign up for a free trial here. I use Dropbox because of its file sharing capabilities and because it is an extra online backup for files I currently use. You can upload documents, photos, audios and videos easily to Dropbox and have them synced automatically on all your devices. I sync Dropbox with all my devices for new files and files that I use regularly. This makes it easy for me to switch devices and have everything up to date so I can continue working where I left off. Sharing files among family, friends, and co-workers is also easy. I use Dropbox to share files with my assistant and others I work with. I also use it for sending large files to clients and others when I need to. Dropbox allows you to create folders that you share only with specific people. For people who don’t have a Dropbox account, you can send them a link to view or download the file that you want to share with them. Most hosting companies backup your website, but it is always a good idea to have additional backups. The BackupBuddy WordPress plugin makes this possible. This plugin allows you to backup your full therapy or wellness website automatically once you set it to do so. BackupBuddy also allows you to send your backups to remote destinations such as the BackupBuddy Stash, Amazon S3, Dropbox, etc. so that if your site ever goes down, your backup is safely stored elsewhere and you can restore it easily. With BackupBuddy, you can schedule backups to run automatically daily, weekly or monthly and have it automatically sent your off-site storage destination (my backup destination is Dropbox). I love Wpfixit. Although it is a WordPress service, rather than a tool, I wanted to include it here because they offer such an amazing and necessary service. I’ve used them several times for emergencies – when I needed something done to my website right away or after working hours. For $39 Wpfixit will fix one thing on your site within 2 hours or give you your money back. They offer an excellent 24-hour service. I’ve used them several times and have always been happy with them. They can also help with malware removal if your website gets hacked. Recently they started offering a monthly “Keep it Safe” plan for backing up your site, security protection and updating WordPress versions and plugins. 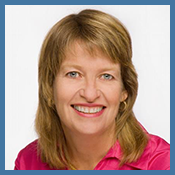 I’ve been using Aweber since I started my email list for therapists and natural health professionals in 2003. At the time, it was one of the more advanced and popular email management services available. While Aweber is still a very popular email service, there are many competitors out there now, and some are a lot more advanced (and cost much more).  For the most part, Aweber still meets most of my email marketing needs. The other reason I am sticking with Aweber for now is that it’s time-consuming to change over to and learn a new system. 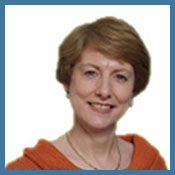 I have used several tools to deliver webinars and online courses over the years. A popular tool I used for several years was Instant Teleseminar, which offered a webcast, and telephone bridge line, but there are newer and better tools such as the one I use now called WebinarJam. 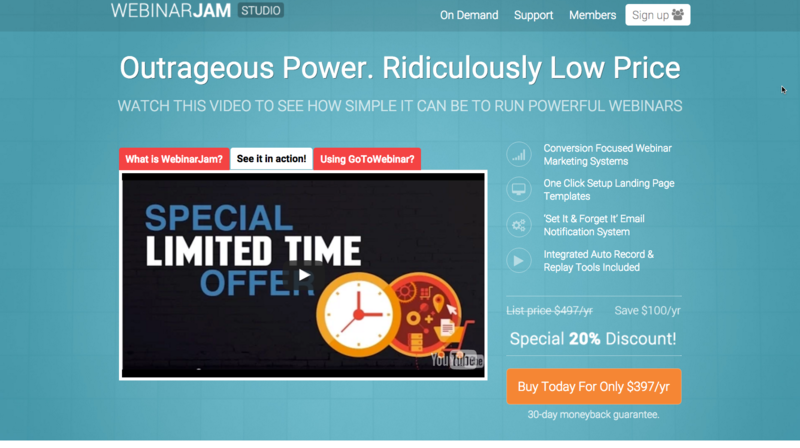 Webinar Jam claims to offer one of the most powerful and stable webinar platforms. They have a lot of features that are competitive with other leading webinar platforms at a reasonable price. If you are currently offering webinars or courses online, you might want to consider using Webinar Jam. I often hear therapists and holistic practitioners complain that they don’t “get” Twitter or find it too “noisy.” One of the reasons people feel this way is that the Twitter platform is difficult to navigate and manage. If you use Hootsuite, you can create columns for Twitter lists that you create. You can also create columns with hashtags, keywords, etc. This makes Twitter manageable as you can choose which lists you want to view and ensure you won’t miss tweets from your favorite people. You can also pull in your feeds from your other social media networks using Hootsuite. Hootsuite allows you to schedule posts to go out at a later time and has some decent analytics for the free version. I used to use Hootsuite exclusively for managing my social media accounts, primarily my Twitter account. While I still use it to manage my social media networks, I post everything on Buffer, which I describe below. 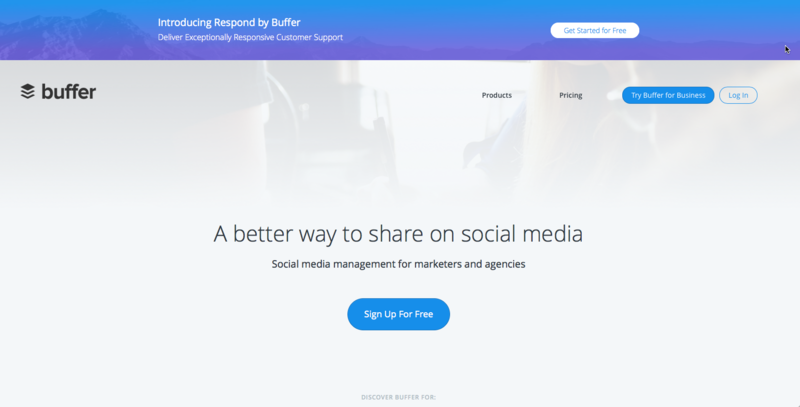 Buffer is one of the best apps out there for scheduling posts for social media channels. I used to schedule my posts in Hootsuite, but now I tend to schedule most of my social media posts on Buffer and use Hootsuite for managing and reading posts. Buffer is easy to use. It has great analytics that track post likes, comments and shares. You can even upload and schedule images and videos to your social networks. 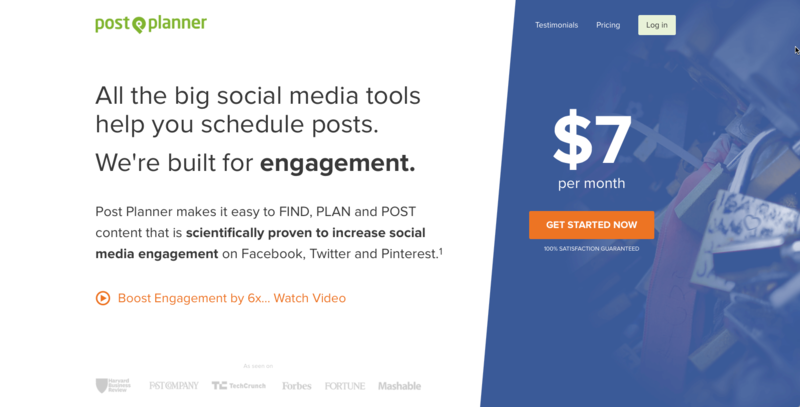 Post Planner, like Buffer and Hootsuite above, allows you to schedule and post to your social media channels. The main difference is that you can set it to pull in popular content for your specific target audience. The tool helps you post material that is getting high engagement or has gone viral on social media. When you share these posts on social media, you’re likely to get higher engagement on your posts as well, which helps build your community and keep your audience interested in your posts. I use Post Planner to find popular articles for my audience and then share the posts on my social networks. 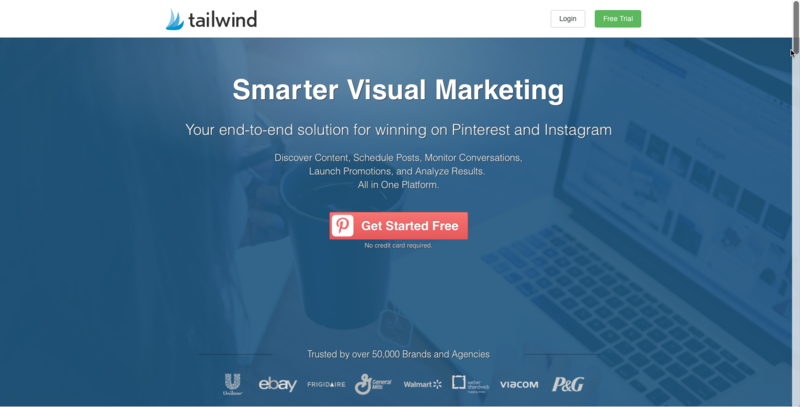 If you are using Pinterest, Tailwind is an absolutely amazing tool for scheduling your pins. I think it is a super tool because they built it so well. Tailwind helps you schedule pins, find content in your niche, monitor your pinning progress and measure your results. I love spending time on Pinterest, and Tailwind makes it much easier to do so. Canva is one of the easiest image creation tools available today. It is free to use its many features. You can create images from scratch, use Canva’s free images, or pay a $1 for others, or upload your own. All you have to do is use the drag and drop tool to create a design. Canva also has templates specifically sized for the different social media platforms. You can polish your images with Canva’s image enhancing tools, add photo frames, and customize your designs with icons, colors, and fonts. Canva even has a design school where you can learn how to create attractive designs. There’s so much you can do with Canva, which is why it is my favorite image creation tools. Read this post and watch the video I did on how I use Canva. PicMonkey is another popular photo editing tool that I sometimes use to create or enhance my images for my blog or social media. PicMonkey allows you to crop, change image colors, rotate, adjust exposure and colors, sharpen and resize your images. I wrote a post with a video tutorial here on how I use Picmonkey. Picmonkey also allows you to add various filters to your images and touch up images. You can also add text, icons, frames, textures and themes to your images. Picmonkey and Canva have some similar, as well as different features, which is why I use both. I never realized how many tools I used until I started this list. I’ve covered about half of them in this post. In part 2 of this article I share the remaining tools I use. They will include organizational and audio and video tools.